Almost a year ago, BMW and Toyota signed a memorandum of understanding which will see both auto companies working together on lithium-ion battery development. A few months later, they expanded that agreement and part of it includes the architectural development of a new lightweight sports car. Just recently, both companies have officially confirmed that they will collaborate on a mid-size sports car. Other parts of the expanded agreement also include the development of a fuel cell system and research on lightweight technology. Both companies hope to complete these researches and developments by the year 2020 and with a prototype by 2015. If the research done on the lightweight technologies goes well, the new mid-size sports car might be the first to get such technology, which includes reinforced composite. 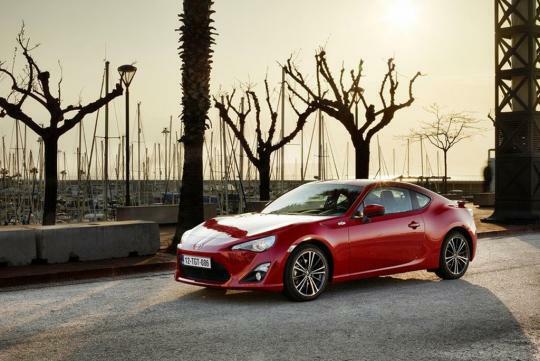 The recent collaboration between Toyota and Subaru yielded the rear wheel driven Toyota 86/Scion FR-S and the Subaru BRZ. With this new collaboration with BMW, we might just see a new Supra and this new model will obviously be marketed above the 86/BRZ segment. 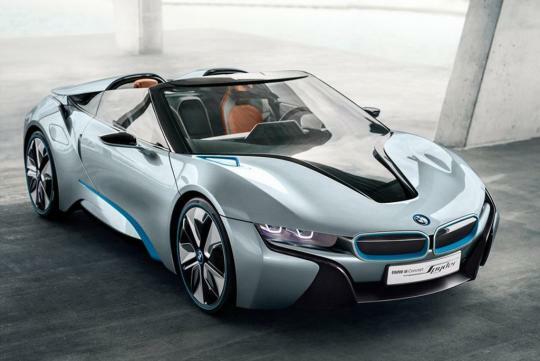 As for BMW, they are busy with its electric i cars, the i3 all electric city car and the i8 sports coupe, which are slated to release in the near future. Toyota is well known for its hybrid and fuel cell technologies while BMW is known for being experts in sports cars development. And it is clear that both companies could benefit from each other�s knowledge and technologies. Both companies have promised more updates on the mid-size sports car by the end of this year and they hope to present a prototype in a couple of years.